Naval architect, ocean racer and yacht builder Charlie Morgan launched his career with back-to-back wins racing his own design 42-foot yawl in Southern Ocean Racing Circuit competition. 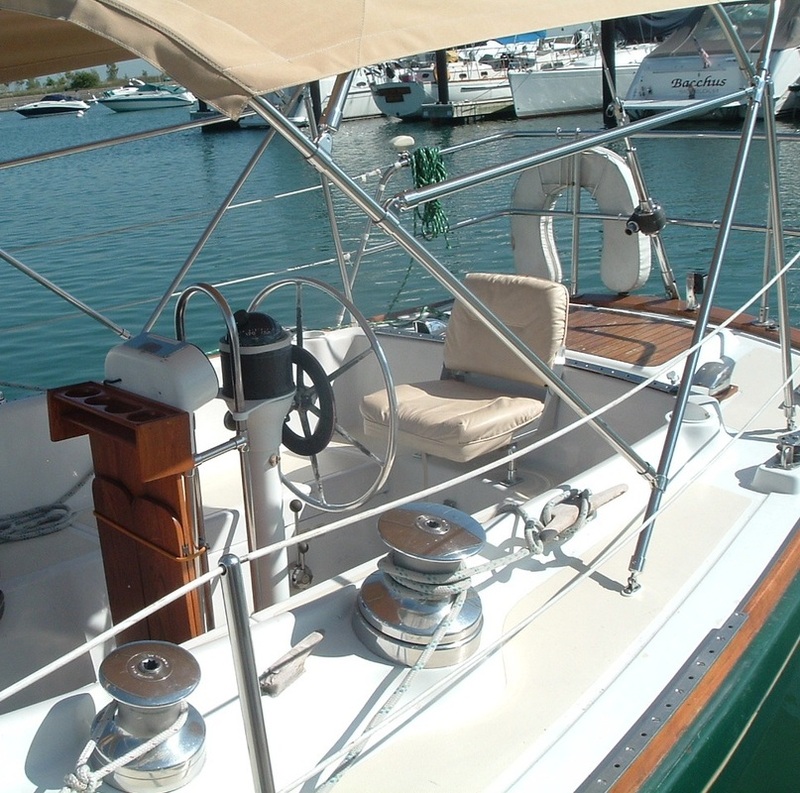 Forming Morgan Yachts he used his racing experience to design fast bluewater cruisers for a line which quickly became one of the most popular of the era. 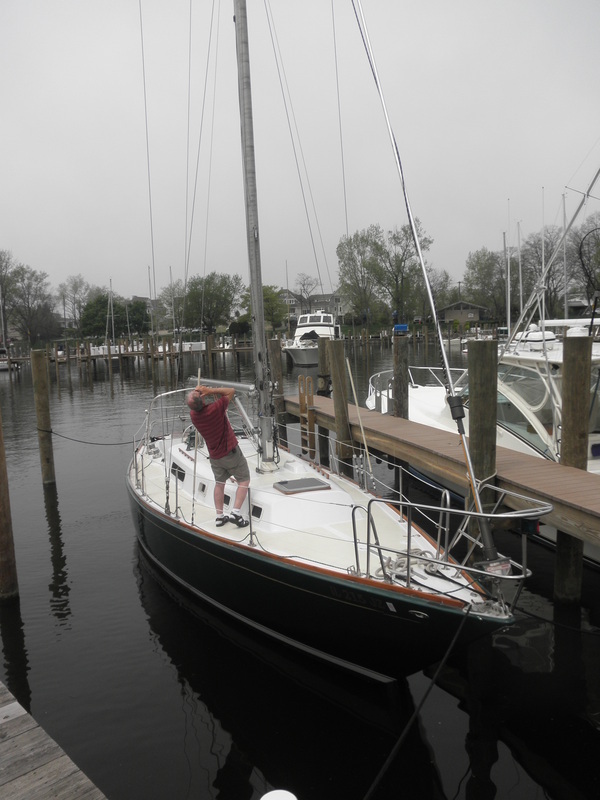 Our Morgan 42 is a production sloop version of his original yawl design. 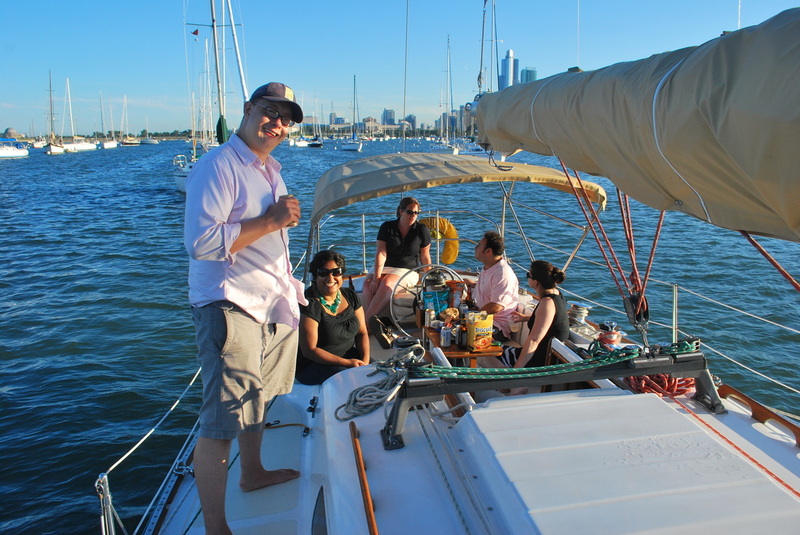 Prior to our acquisition, Paper Tiger was harbored her entire life at West Basin Marina in St. Joseph, Michigan, a popular haven for other classic Morgan sloops. 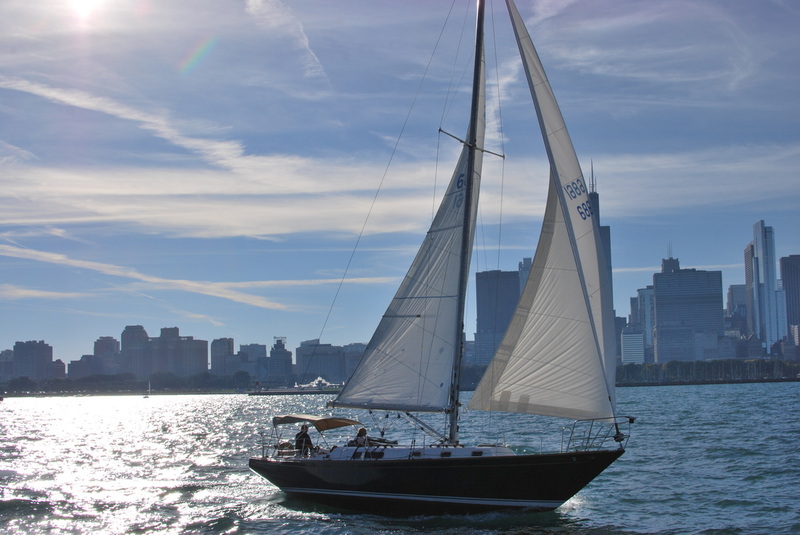 Owned in recent years by a former Morgan Yachts worker, she has cruised Lake Michigan extensively, was raced regularly and successfully in local and southern Lake Michigan yacht club races, and has been a frequent competitor in the annual Chicago-to-Mackinac race. Renamed in honor of Morgan’s own yacht in her transition to our fleet, Paper Tiger is unmistakably Charlie Morgan - seaworthy and fast with eye-turning lines: low freeboard, bow and stern overhangs and sweeping graceful sheer. Easy to fall in love with, a signature element of her allure, as with other Charlie Morgan originals, is architectural honesty. 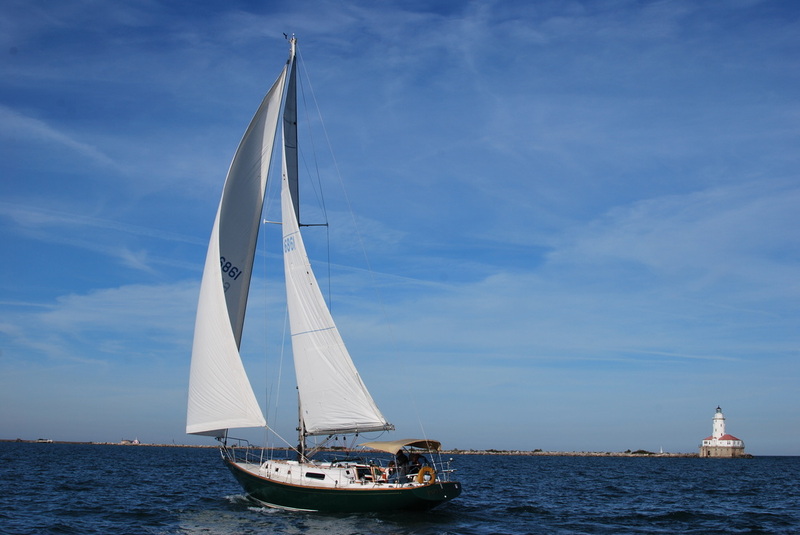 Her elegant beauty is a direct result of her core sailing function. 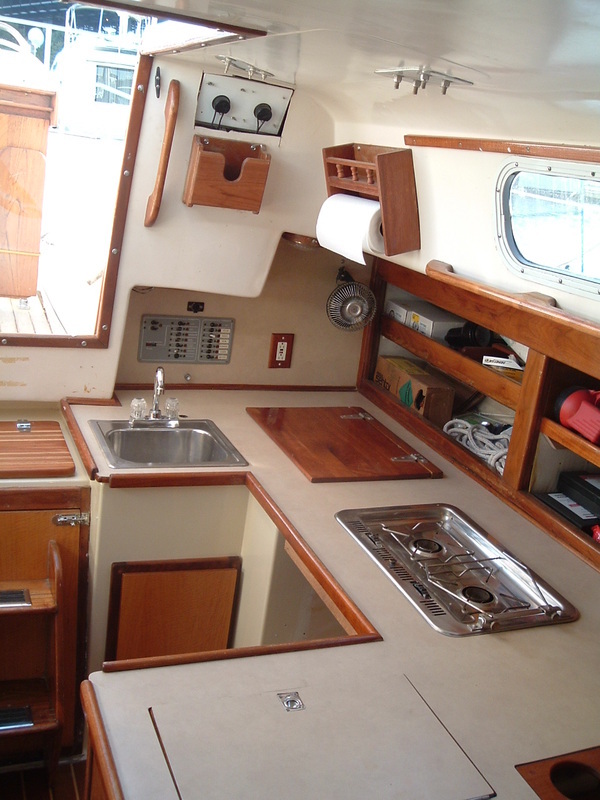 Paper Tiger offers space and speed advantages over smaller boats. 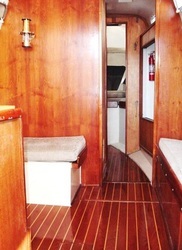 When you bring guests or plan on spending time aboard, you’ll appreciate her large cockpit and spacious cabin, amply trimmed with genuine teak and brass. Getting away for a weekend cruise, you’ll be happy to have the extra speed. 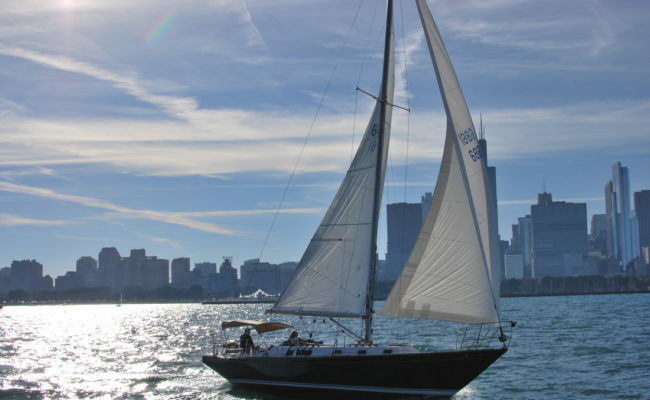 On your mooring or sailing Chicago waters, you’ll be surprised at the attention her emerald green hull attracts. 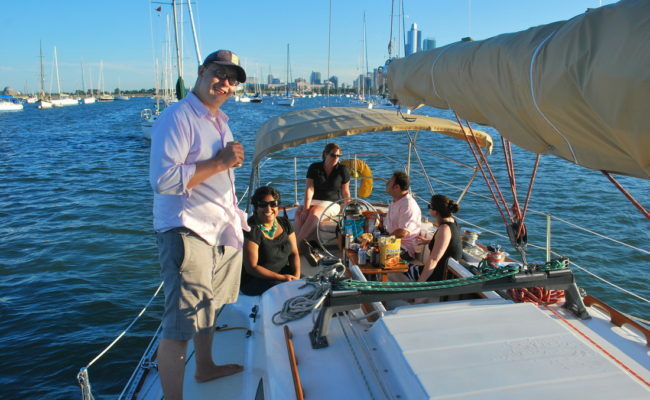 If you have the experience, you can be her skipper!